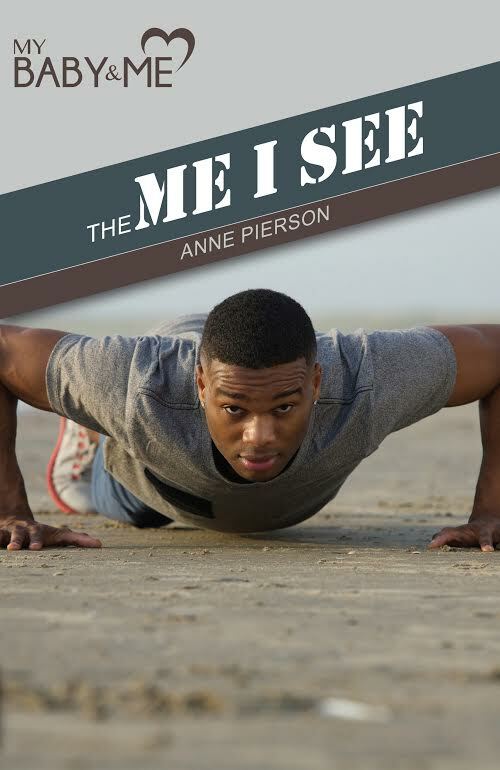 Me I See for GuysLife-Affirming Resources by Loving & Caring, Inc. This two-part booklet enables counselors to get to know the birthfather and to identify areas of concern quickly and clearly in order to facilitate future counseling. Sections include: Learning to know Myself and Planning Ahead.